As a pro-blogger, I´m always on the lookout for new books to help me keep moving forward in my career. Unfortunately, I have come across book after book of information that seems to be repeated and regurgitated. Even worse, some of the information is outdated or not relevant to the here and now. 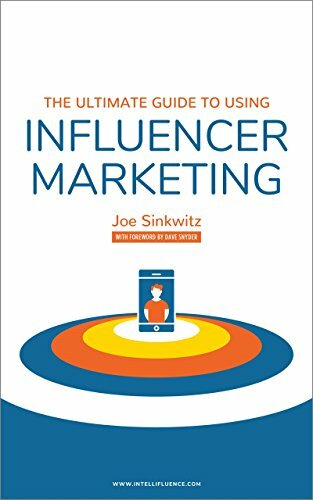 The world of influencers and influencer marketing is always moving and always evolving so it´s difficult to find guides that are up to date and even more difficult to find guides that are actually relevant. Aside from being a pro-blogger, I have other business plans in mind that will make me see the switch from being “the influencer” to the person on the hunt for influencers. But until that comes to fruition I took the chance to read the book as I knew that the knowledge would be beneficial at a later date. Little did I know that it would not only be beneficial to me in the future but also in the know! If you´re an influencer and want to be better at what you do, find out what it is that brands and PR´s are really focused on, and want to take the leap from “hobby” influencer to pro then this book is a must read! Whether you´re a social media influencer, a micro-influencer, or a blogger knowing the ins and outs of the business puts you in a much better position to thrive. How does it help Bloggers and Influencers? Obviously, with a non-fiction book you don´t really have to worry about spoilers, but at the same time I really don´t want to spoil any of the information in the book. You may interpret things differently depending on where in your journey you are, but the 29 chapters (don´t worry, it´s a quick read) help you put things into action. I felt a bit sneaky whilst reading this book. As if I had gone behind the scenes to an area that was prohibited or that I wasn´t meant to be privy to. I´m not going to lie, it´s brilliant to be able to know how to make yourself the person that brands are looking for. Is it really the ultimate guide? I don´t know if it´s the ultimate guide as I haven´t read every guide there is, but it is definitely a very valuable book. And the guide that I will be keeping on my desk and to hand. I´ve read it from cover to cover and also have my favourite bits highlighted and bookmarked to keep me on my toes. The chapters are easy to read, actionable, and help you get yourself into gear and go full throttle. 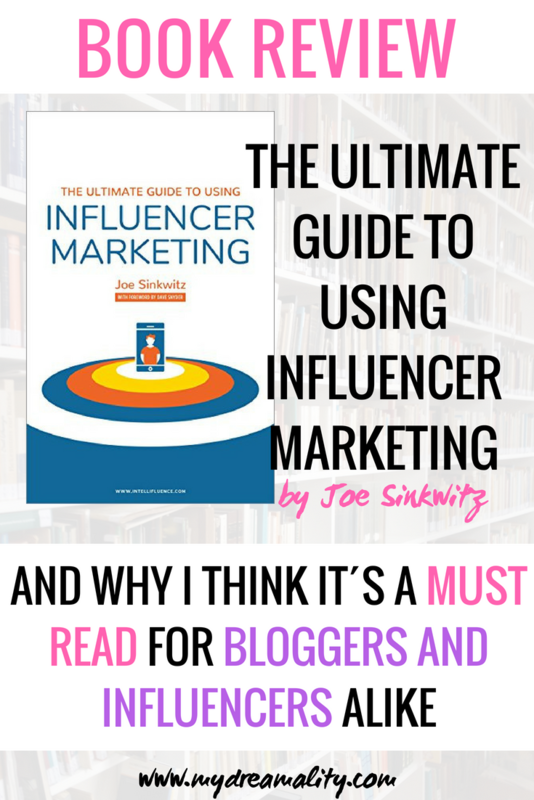 If you are a blogger or influencer and you are looking for the boost that will take your business in the right direction then this book is it!